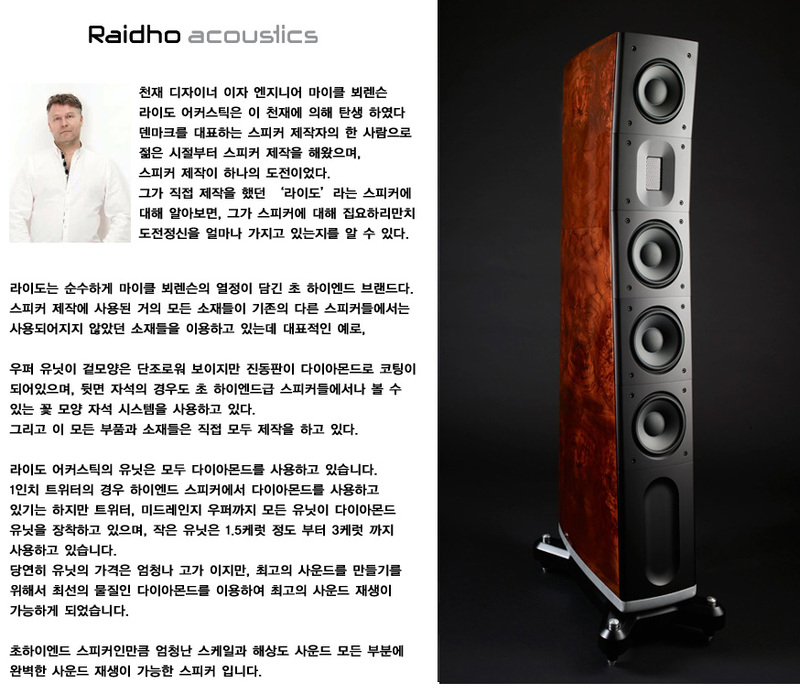 The Raidho Acoustics D-3.1 is a true 3-way Raidho Diamond Driver loudspeaker. 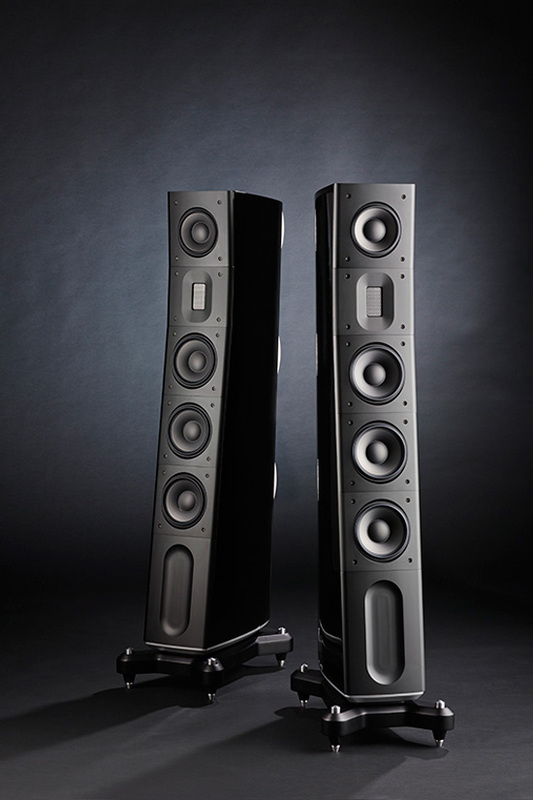 It has a dedicated 100 mm Diamond mid-range and three 115 mm Diamond bass drivers. With the D-3 we have learned that more resolution makes the music much more liquid and natural. The D-3.1 is an extreme performer and is for those who really enjoy spending time and effort setting up their system and finding matching components. Real music enthusiasts can expect a truly unique musical experience from the D-3.1.